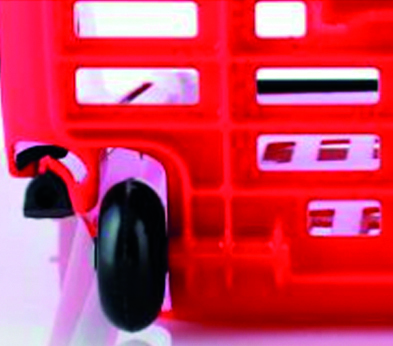 Mobility and comfort are the two major aspects we focus on when developing our products. 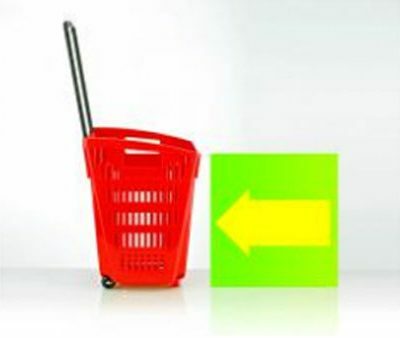 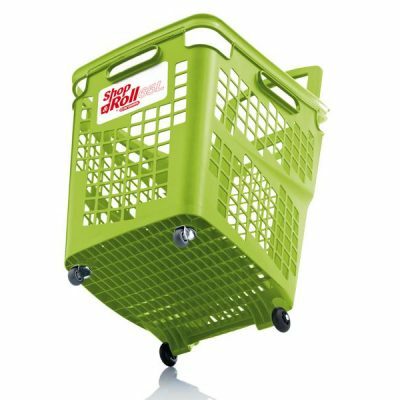 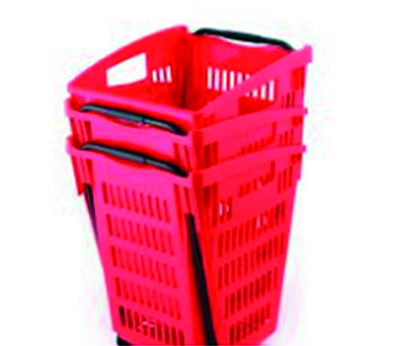 The capacity and versatility of our wide range of baskets make them ideal for all store formats and suitable for many sectors: food, textiles, toys, electronic appliances, general merchandise stores, sport. 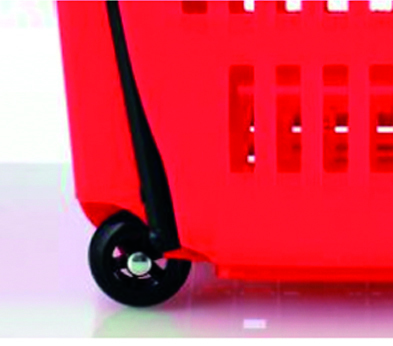 Fixed wheels: polyamide core, ideal for heavy loads, with flexible, silent rubber tread 360º wheels with triple bearing, affording better shock absorption and resistance on uneven flooring. 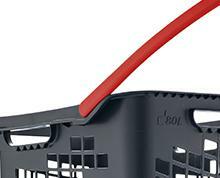 The handle height is adaptable to the different heights of users. 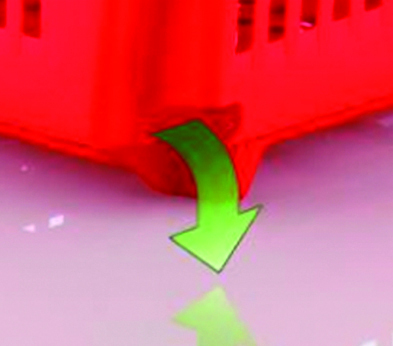 Anti-drop position that avoids having to bend down to reach for the handle when stopping and starting. 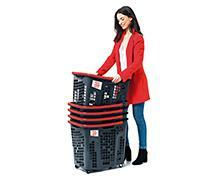 CFour handholds are of great help when collecting and returning baskets to the stack. 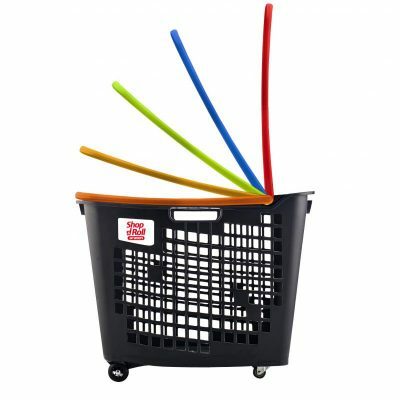 Baskets are not left lying around the store. 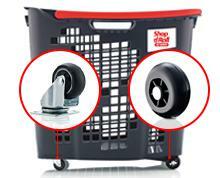 Easy to handle and manoeuvre.Effortless shopping! 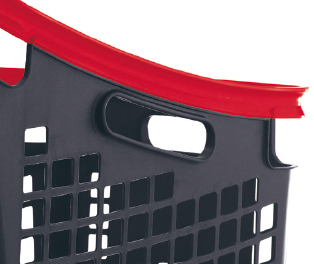 One or two-handed use of this singlepiece basket. 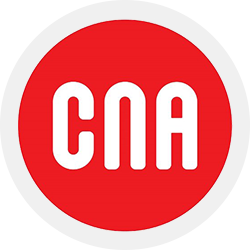 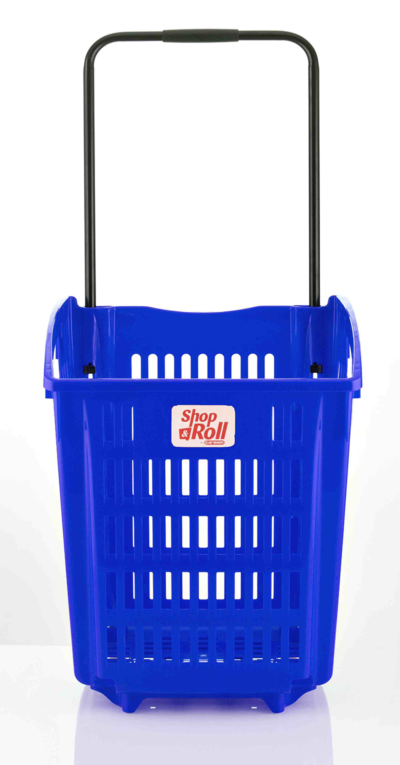 Generates greater satisfaction and encourages store loyalty. 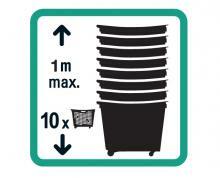 Greater capacity and useful space. 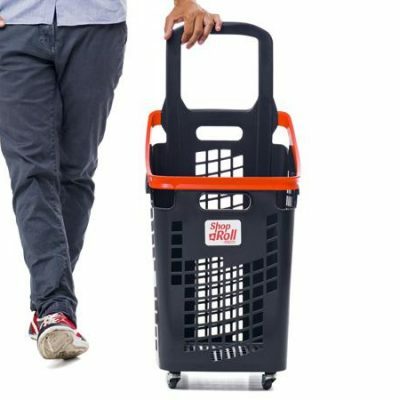 Designed for bulky products (e.g. 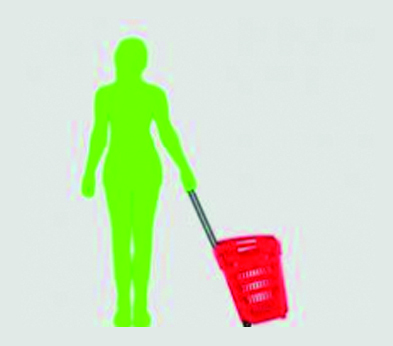 most common type of food packs). 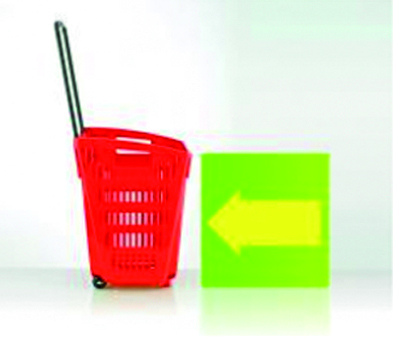 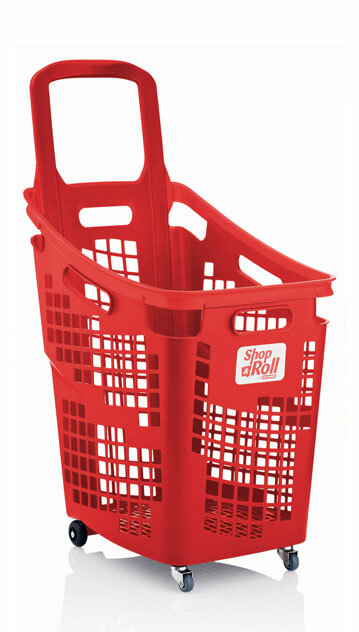 Helps to organise purchases without spoiling any items in basket. 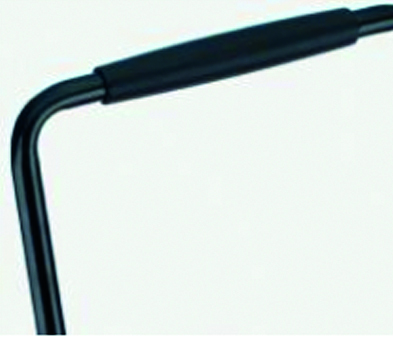 Rounded side grips with no sharp edges. 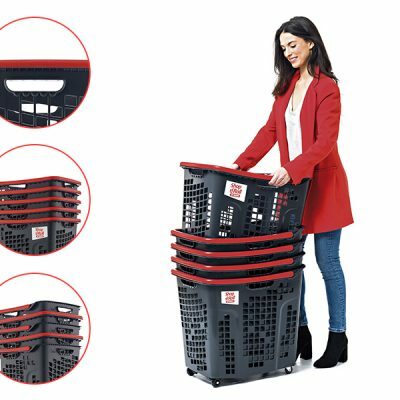 Comfortable to grip to remove basket from the stack. 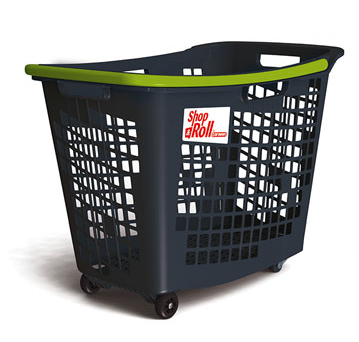 Customize your product. 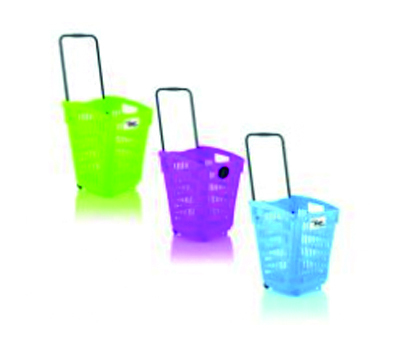 Choose colour and insert your company logo. 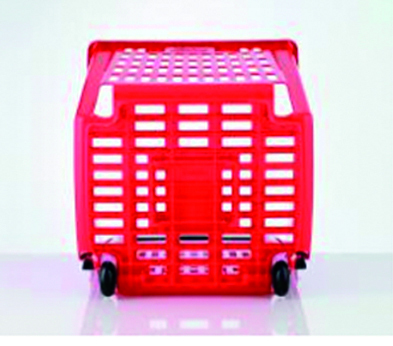 Flat base for maximum optimization of load area. 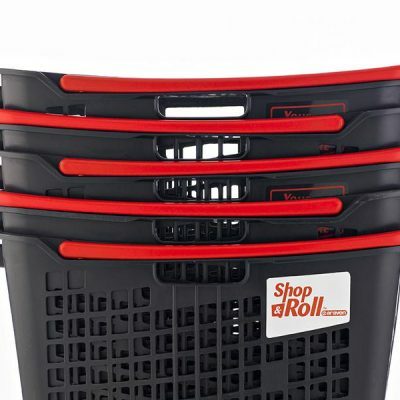 Perfect for all types of products. 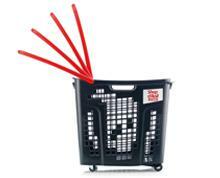 The basket that covers the widest range of user heights. 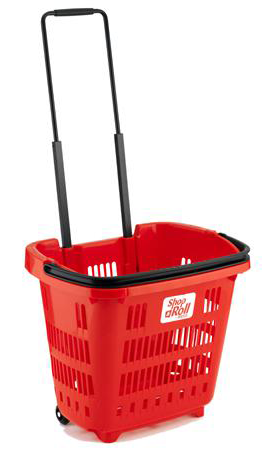 Adapts to all users. 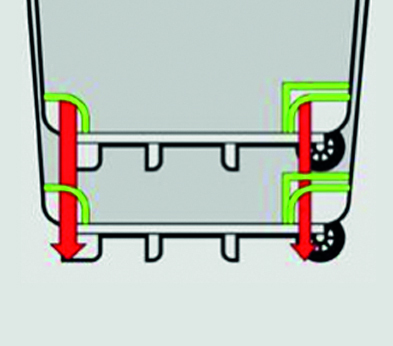 Handholds on all four sides for easy stacking. 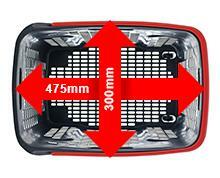 Maximum resistance is 40 Kg. 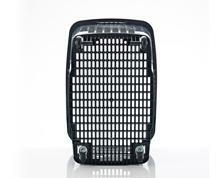 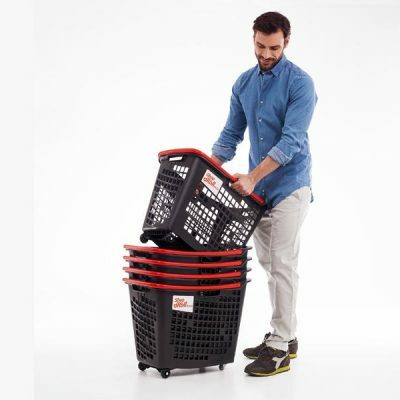 The lightest basket in its format and capacity: 1,7kg. 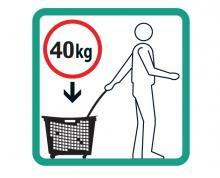 Maximum resistance is 40 Kg. 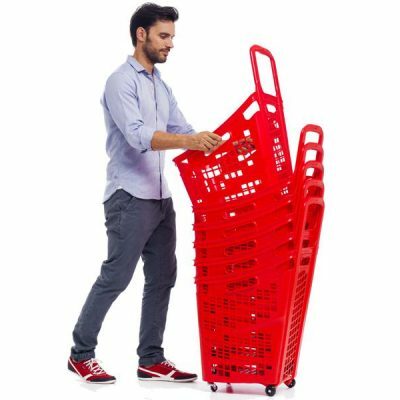 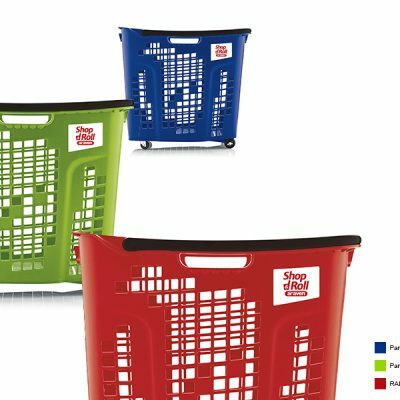 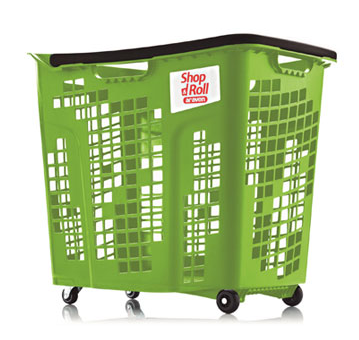 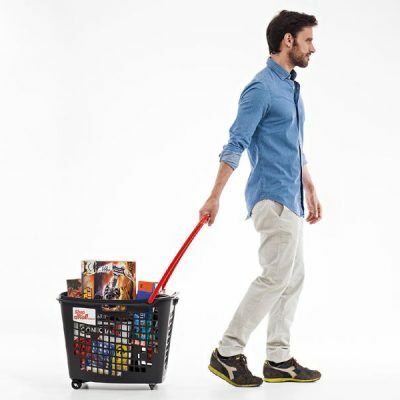 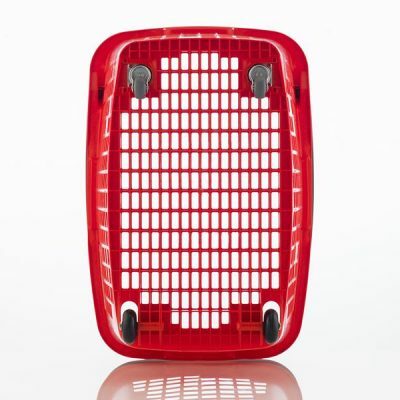 Due to its shape, it takes up less space than other baskets, saving 43% space in stores. 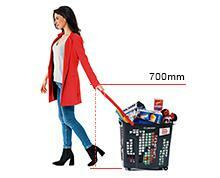 Greater height with handle withdrawn favouring ergonomics as it adapts to the different heights of the users.